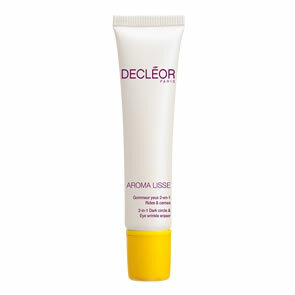 Decleor Marjolaine Nourishing Night Balm is a meltingly soft balm with an uplifting, fruity scent helps repair and regenerate skin throughout the night so you can wake up to perfectly smoothed and supple skin that looks brighter and more radiant. 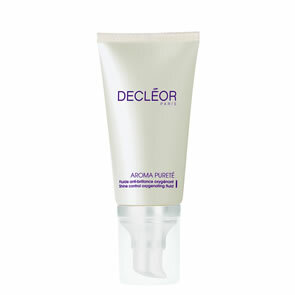 Active ingredients include Marjoram, Myrrh and Lavender Essential Oils for their moisturising and nourishing properties, Cocoa and Shea Butters to nurture the skin and envelop it in a cocoon of comfort, plus Cranberry, Argan and Avocado Oils to enrich the skin with vital nutrients and boost its natural protection. From the very first use, skin is soft and soothed and after 28 days, skin is repaired, regenerated and more resistant to extreme climates.